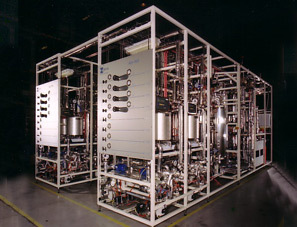 Pilot plants, lab scale systems, demonstrations plants, production plants. 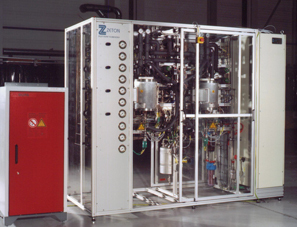 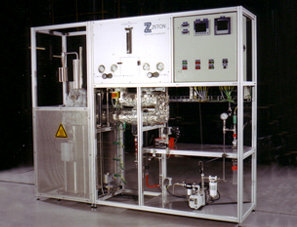 Zeton understands the critical importance of lab scale systems in process development. 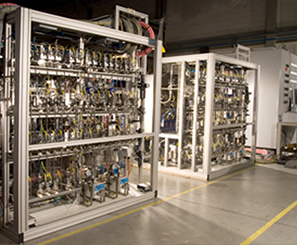 Dedicated manufacturing bays in Enschede and Burlington facilitate the fabrication of smaller systems. 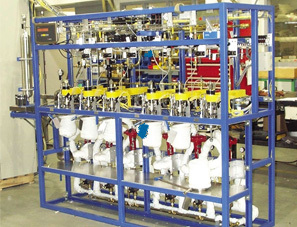 And our unique proven approach to designing and building lab scale systems ensures that completed projects meet or exceed our customers’ expectations and requirements. 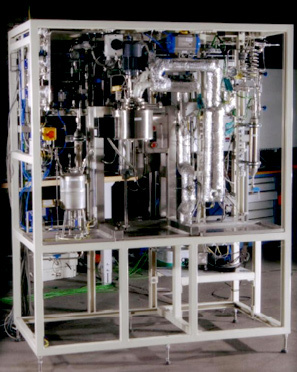 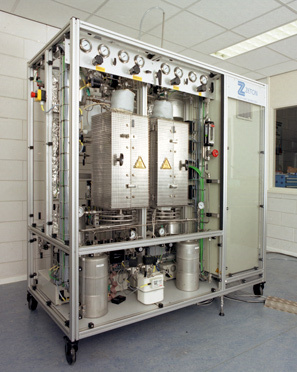 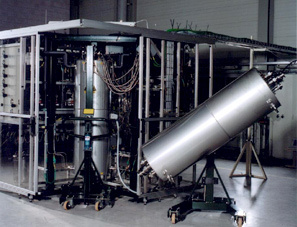 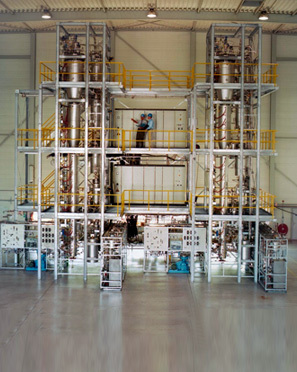 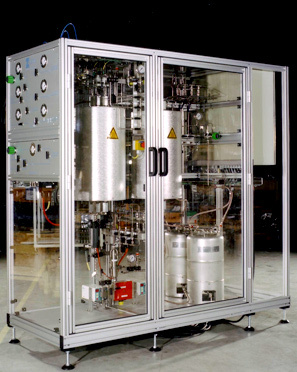 Microreactor and small, laboratory-scale systems for catalyst testing can be designed and built with fixed bed, fluidized bed and/or CSTR reaction modules. 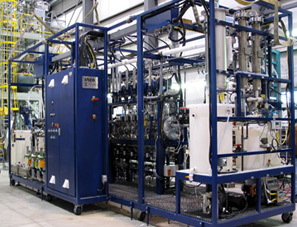 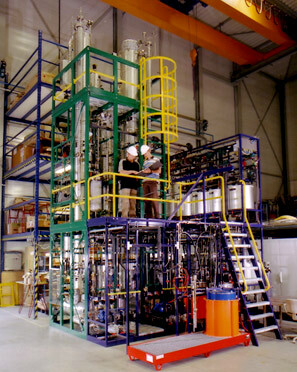 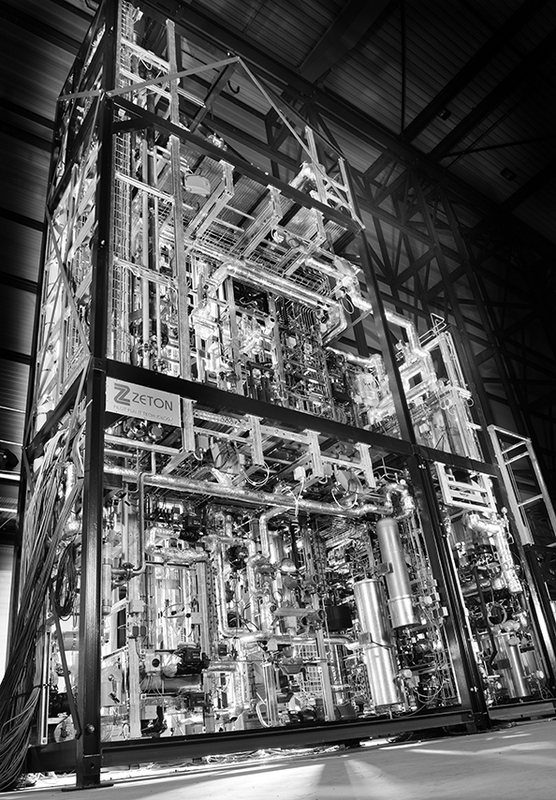 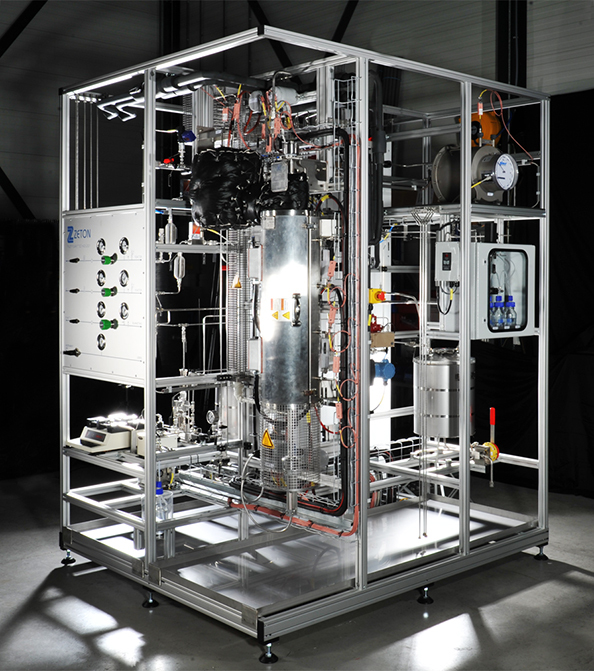 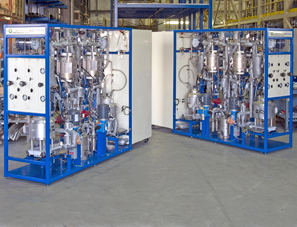 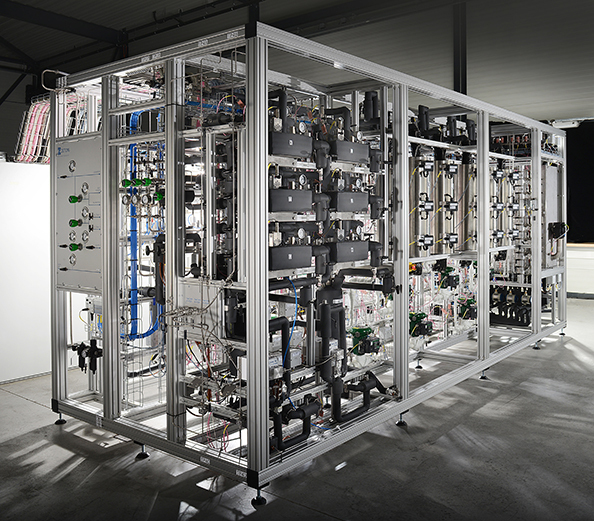 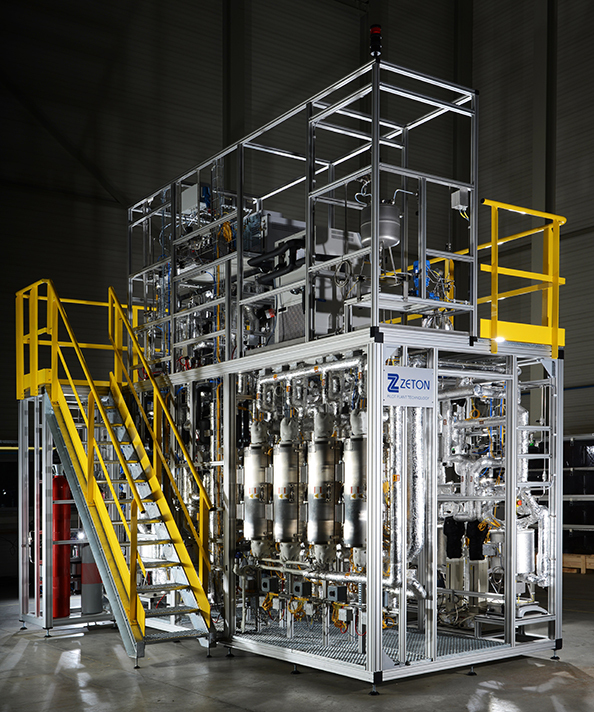 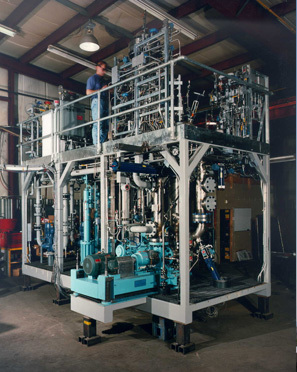 From single to multi-reactor configurations, Zeton’s custom-designed small scale plant systems have been built to handle catalyst loadings of less than one gram as well as fractionation/recycle and integrated analytical capability. 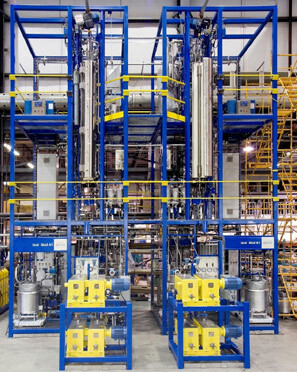 Fully automated with customers’ preferred software, our bench top and skid mounted plants are delivered ready to run with complete engineering and operational documentation. 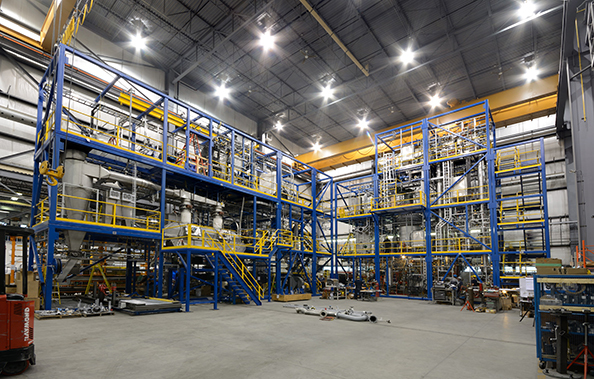 Our unique project execution methodology and purpose-built, integrated design-build facilities supply pilot plants that enable the scale-up and development of innovative process technology. 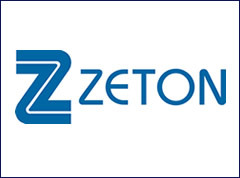 Zeton’s engineers and craft technicians take pride in translating our customers’ process technology into fully automated, working pilot plants. 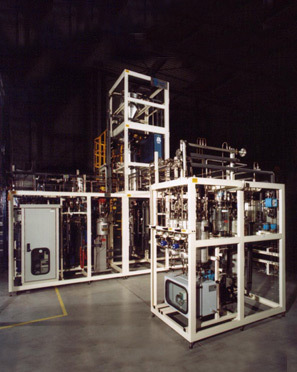 We provide specific equipment, control and instrumentation solutions across a wide variety of industries, customizing each pilot plant to deliver the necessary research results. 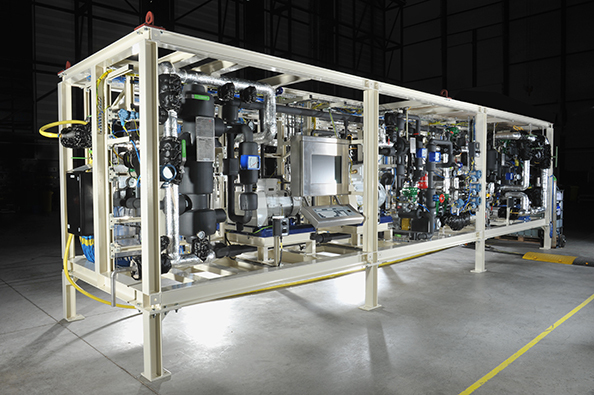 Modular fabrication can make economic sense for small commercial units where feedstock supply is only available in a remote location, or is only available or required in limited quantities. 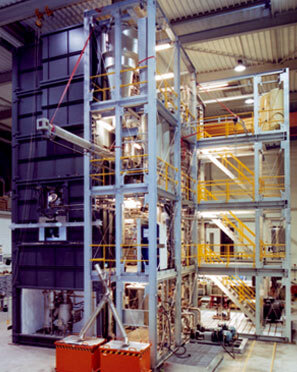 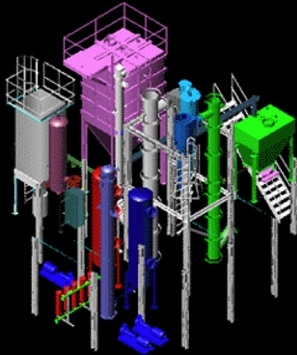 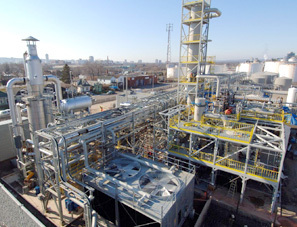 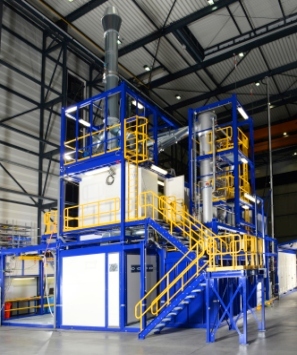 Biomass-to-ethanol and waste oils-to-biodiesel plants are processes which typically favor modular plant construction. 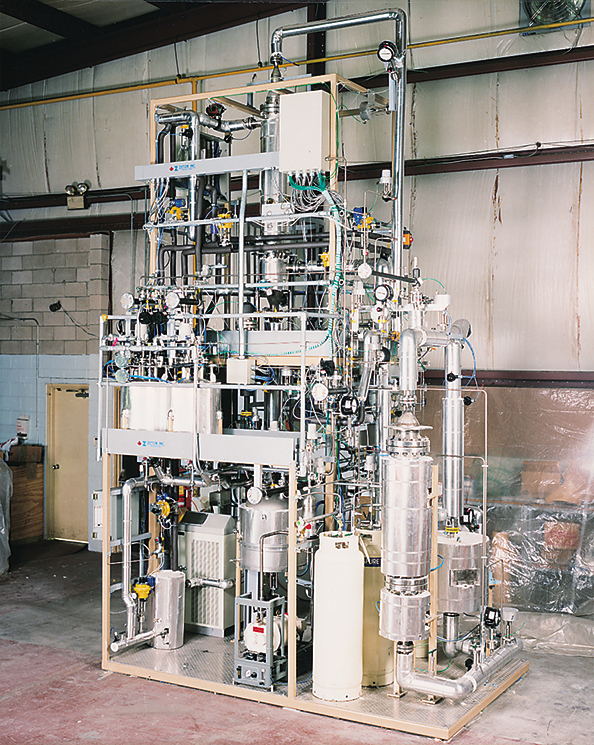 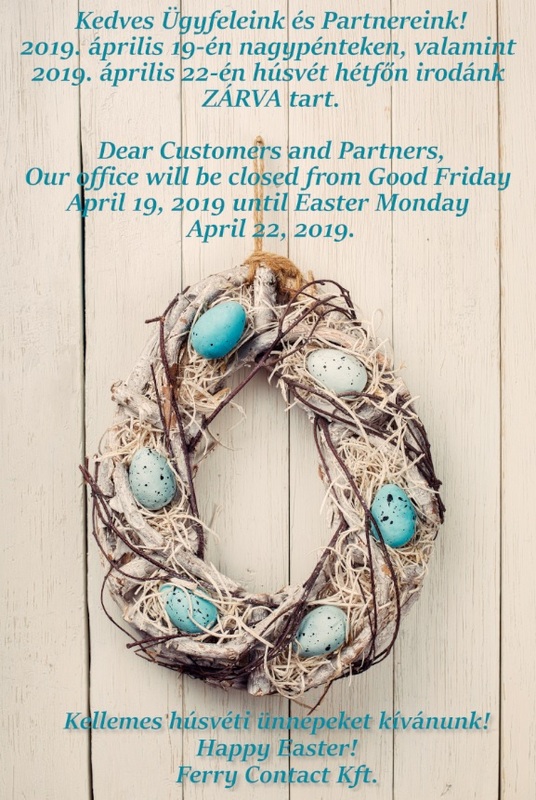 Commercial specialty chemical and pharmaceutical plants can also fit into this scale, especially when they support continuous processing or batch-wise processing of small product quantities.